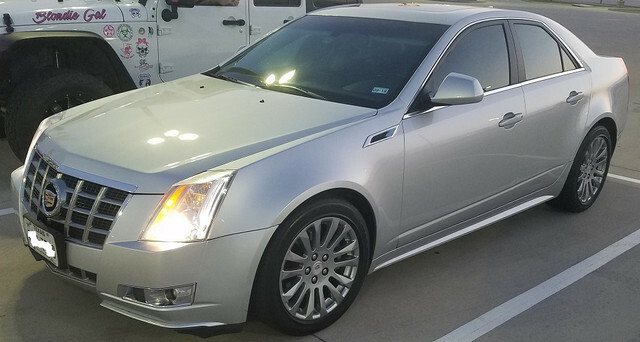 My first GM purchase in a while..
2013 Cadillac CTS Performance Sedan.. I needed something to do my highway miles in, and got a steal on it. I am really impressed with the performance of this car, 318hp V6 and rear wheel drive, it shits and gets. What, no longhorn horns on the hood? rjent wrote: What, no longhorn horns on the hood?